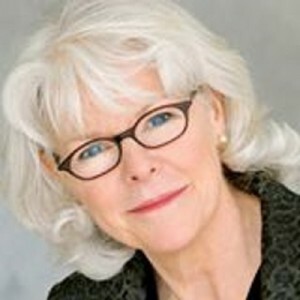 Barbara Brown Taylor is a New York Times best-selling author, professor, and Episcopal priest. Her first memoir, Leaving Church, won Author of the Year award from the Georgia Writers Association. Her last book, Learning to Walk in the Dark, was featured in TIME magazine. She has served on the faculty of Piedmont College since 1998 as the Butman Professor of Religion & Philosophy and has been a guest lecturer at Emory, Duke, Princeton, and Yale. Taylor and her husband Ed live on a farm in the foothills of the Appalachians, sharing space with wild turkeys, red foxes, white-tailed deer and far too many chickens.